Knowing the history is helping us to have a better understanding of the things we drink, eat or experience. 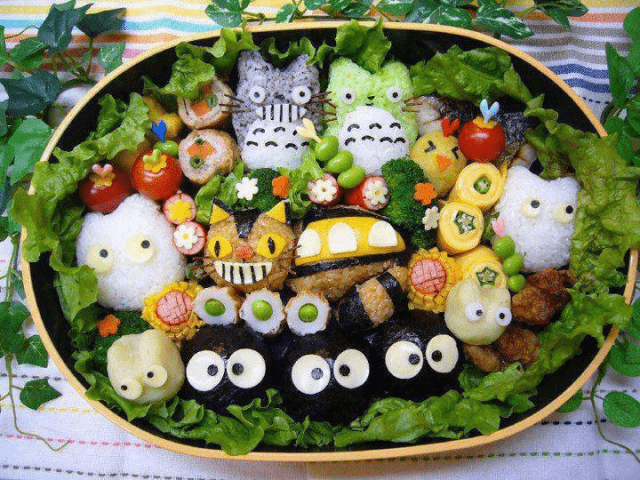 The history of bento is far deeper than Pokemon. 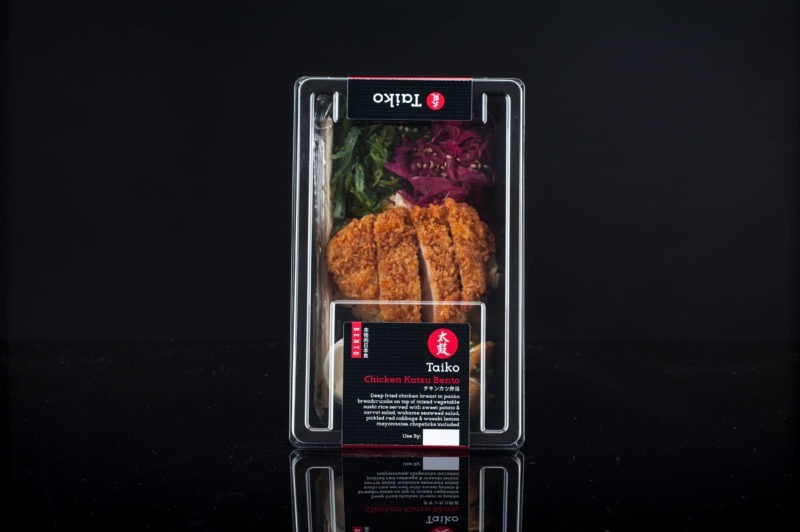 Since the early 12th century, when the samurai and the warrior caste in Japan emerged, the take-out or home-packed meal called bento was developed as a solution for the need of eating quickly and on the go. 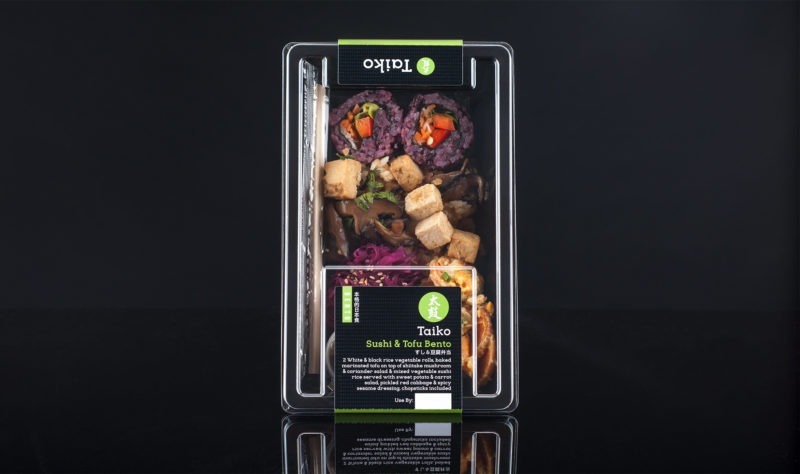 During the years, bento remained a convenient way of preparing a meal, being continuously developed through a different period of times and then easily borrowed by other countries as well. Back in the Edo era bento spread even more, because of the traveling process that the samurai used to practice very often. They used to travel in between Osaka, Kyoto and Tokyo for religion and commercial purposes. On the way, they had to feed themselves, therefore they were always carrying with them the bento box, in different shapes and filled with different types of traditional Japanese food. Bento word – means convenience and it has its origin back in the 13th century. 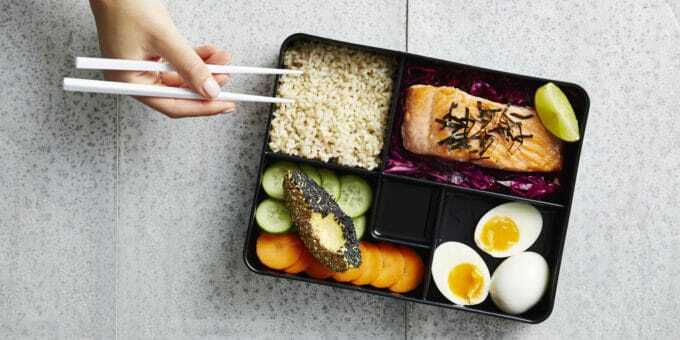 Japanese homemakers spend a lot of time and energy in preparing a good lunch bento box for their families. 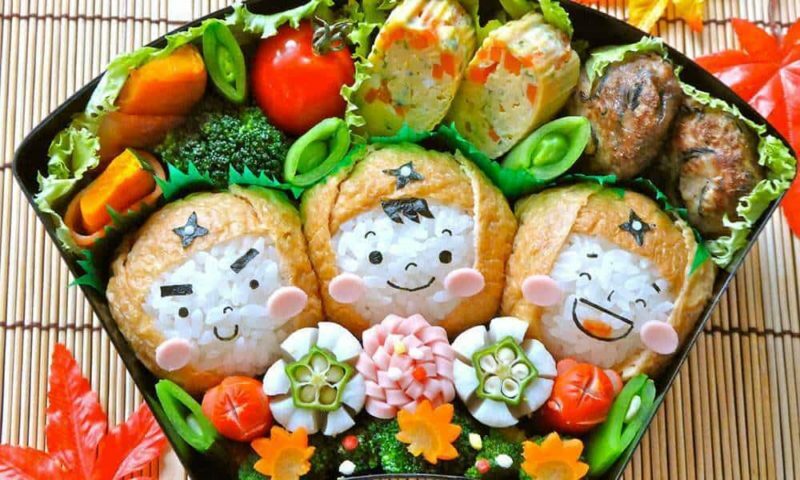 Also, in Japan, you will often see mothers making bento for their children to take to school and what makes this box fun to prepare, is the fact that everybody can apply their creativity on it. 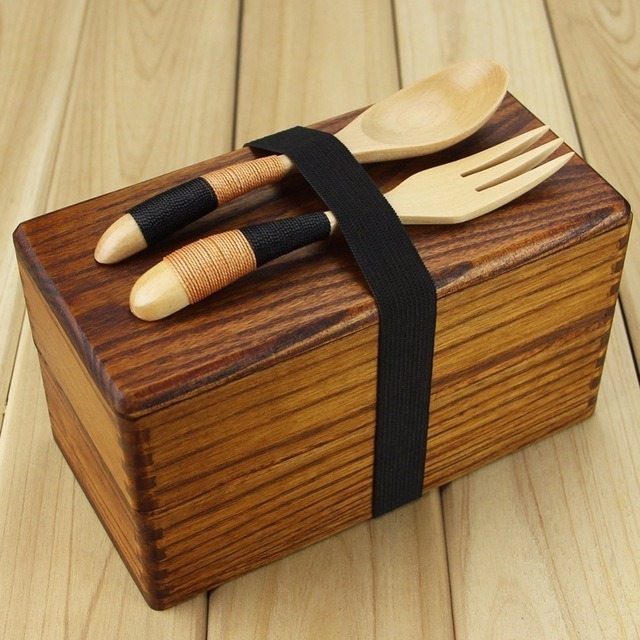 In fact, the bento box has merged with a core element of some Japanese art, which prizes not just a work’s outcome but the process itself, which should be intentional and precise, a craft honed over years of study. The philosophy manifests in everything from calligraphy to umami. In Japan, bento is served virtually everywhere, from Sailor Moon cafe to train-station food carts. And the original intention — a quick, portable, nutritious lunch — still holds strong. 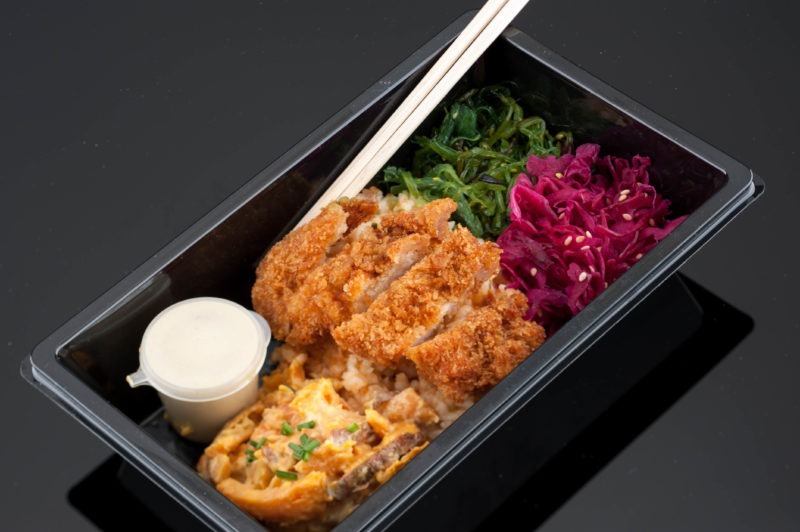 We picked the best bento combinations for you and we haven’t forgotten the vegetarians either. You can find our products in Waitrose and even order them online, here.